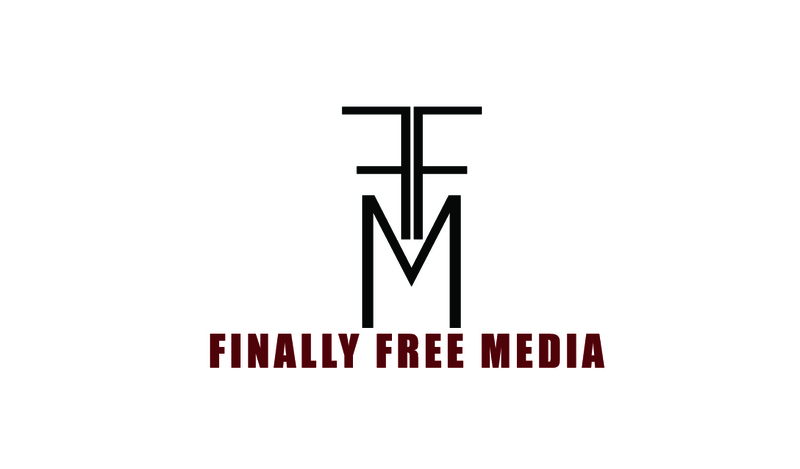 Finally Free Media is a video production company that focuses on creative and affordable ways to tell a story through the moving picture. We have years of experience shooting promotional and music videos for companies and artists from various backgrounds. We have recently shot for Valvoline Motor Oil and Biesse America.